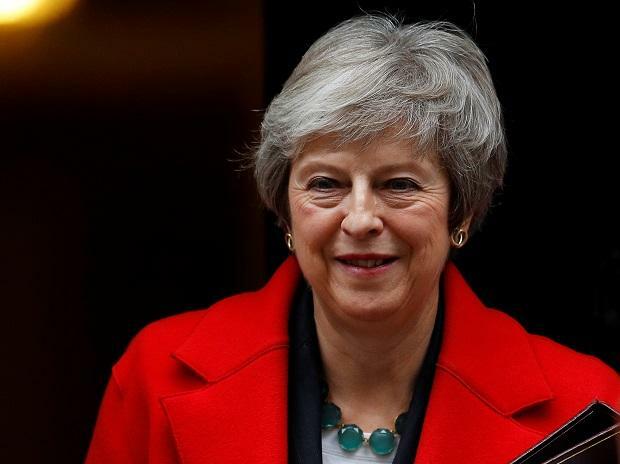 Prime Minister Theresa May is likely to see her Brexit deal rejected in the biggest Parliamentary defeat for a British government in 95 years after her last-minute pleas for support appeared to fall on deaf ears. The battle now is over not whether May loses, but how badly. May postponed a parliamentary vote on her deal last month, admitting she was set to lose it, and pledging to seek assurances from the EU to help win over lawmakers. The vote is now due to take place today. If May loses the vote, she is required by parliament to come back within three working days with a motion setting out her next steps. The deadline for this would be the end of Monday Jan. 21. Click HERE to read more. Prime Minister Narendra Modi will be in Kerala and Odisha. While the PM will be inauguring several projects in the two states, he is also expected to hold a non-official public meeting in Kollam. This will be Modi's 3rd official visit to Kollam. In Kerala, Modi will inaugurate the 13-km, 2-lane Kollam bypass, built at a cost of Rs 352 crore. He will visit the Padmanabhaswamy Temple in Thiruvananthapuram. Modi will inaugurate the multi-modal logistics park at Jharsuguda and a new railway line between Balangir and Bichupali during his Odisha visit. Congress Core Group meeting will be held at the official residence of UPA chairperson Sonia Gandhi. Congress Core Group consists of party president Rahul Gandhi, former Defence Minister AK Antony, senior Congress leader Ahmed Patel, General Secretary KC Venugopal, General Secretary Ghulam Nabi Azad, former Union Minister Jairam Ramesh, and others. It is likely to discuss - among other things - Mission 2019 Lok Sabha poll and the situation arising out of the SP-BSP alliance in Uttar Pradesh where 80 seats are at stake. Sources said that issues related to a possible alliance, poll strategy, and organisational structure will come up for discussion during the meeting. Click HERE to read more.